Why is it challenging to build a successful team? It’s not easy to find the the right people and when it doesn’t work out, it’s a waste of time and effort, and can have a serious impact on the business and it’s cash-flow, hence it’s a big decision and many choose not to go down this road. If you are at maximum capacity and want to increase market share then you will need a team of some sort. Whether you opt to employ a team or utilise outsourced suppliers to build your team, it can be difficult. The more you grow, the more you have to rely on your team to win business and deliver reliably to customer satisfaction. The right team will also help you innovate to keep ahead of the competition. So finding a way to overcome capacity limitations is essential. As your business grows, systems and processes will also play a larger part in delivering your products and services with efficiency and reliability. You will have to identify and implement what is needed to support growth and leverage resources. All of which are worked on through the following Building a Successful Team suite of coaching, workshops and consultancy. The masterclass is followed by an opportunity to hear more about the Engineering Business Growth Club having experienced what it’s like. However businesses will find this Masterclass enables them to get an idea of if and what support they need from us other than the Club option as it helps identify primary development areas, and can be followed by a discussion with one of the members of our team. This programme is idea for Business Owners who are frustrated with progress and committed to changing things for the better. For Business Owners who see the importance of accountability and the value of working with other Business Owners. UNITE: High Performance Team Development Training and Coaching Programme – CLICK HERE to find out more. 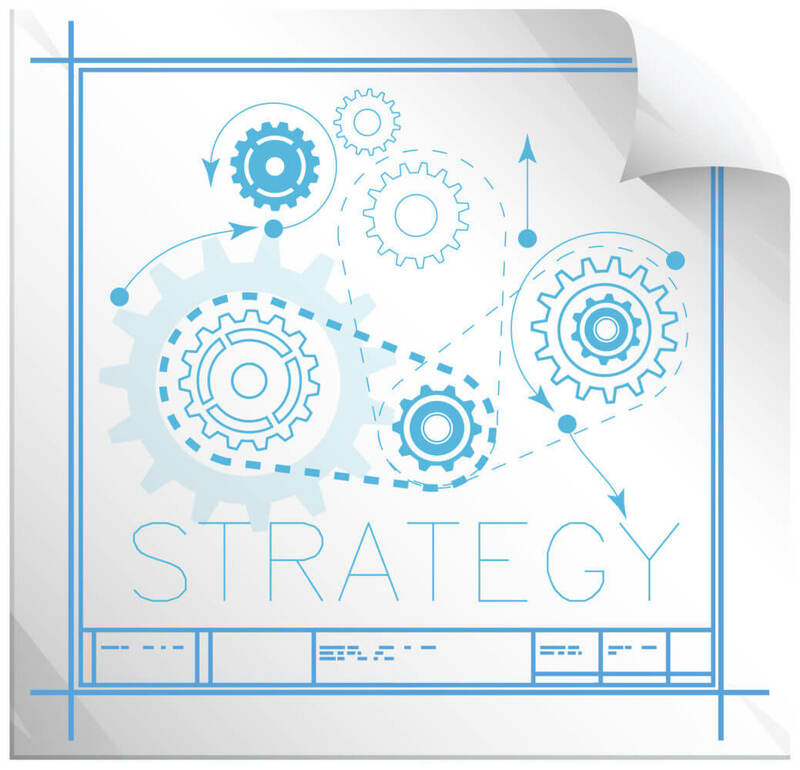 “Strategy on a Page” for Managers – CLICK HERE to find out more about this service for business owners and get in touch to find out how we deliver this for function and team managers. Engaging, Managing & Developing Others To Perform – Coaching Programme – CLICK HERE to find out more. UNITE: High Performance Team Development – Training & Coaching Programme CLICK HERE to find out more.